That's right! Father's Day is this Sunday, the 16th of June, and there is no better time to write your favorite Dad a note telling him how special he is. 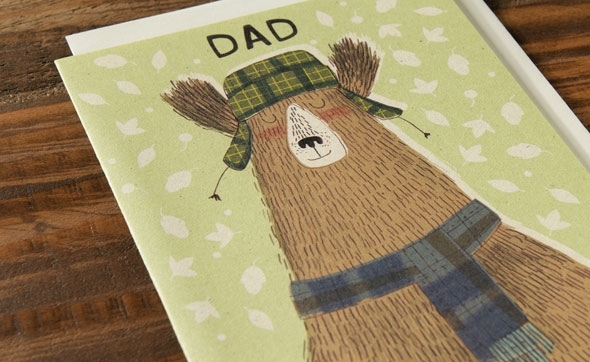 We've picked out a few of our favorite Father's Day cards from the Red Cap collection and some special pals of ours! Whatever you do for the holiday, make sure the father in your life knows how much you appreciate him with a sweet note–and we hear chocolate chip cookies are a hit too!